What Are Good Spices To Add To Chocolate Chip Cookies? You are here: Home / Cooking / What Are Good Spices To Add To Chocolate Chip Cookies? Vanilla is the classic spice used in all manner of desserts. It comes from a genus of orchids that grows in the humidity of South America and Polynesia. Along with cinnamon, vanilla is among the world’s most commonly used flavorings. It works well in baked goods like chocolate chip cookies despite the fact that it may not be the first flavor you detect. You have many options when it comes to getting the flavor of vanilla into your cookies. You can add the seeds from the bean directly to the cookie dough or in the form of an extract. You can use vanilla beans to make your own extract by combining them with vodka or bourbon. 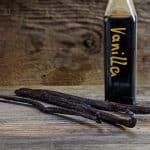 Imitation vanilla extract is made using a compound called vanillin. Vanillin is the compound that provides the flavor in true vanilla but it can also be extracted from wood pulp. While it does bear a similarity to pure vanilla extract, imitation vanilla extract is not exactly the same. Because of its differences, it is best used as a background ingredient with other strong flavors instead of the primary one. Use it in the same way that you would use pure vanilla extract. The first brown sugar was partially refined sugar; meaning, it retained some impurities. 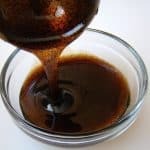 Most brown sugar today consists of refined white sugar to which molasses has been added for color and flavor. As far as the flavor and appearance of chocolate chip cookies, no one ingredient is more important than brown sugar. Not only does it provide the sweetness that the cookies need, but it also provides a caramel note that perfectly complements the butter and the chocolate. Brown sugar will also help to provide the golden color that properly baked chocolate chip cookies should have. While some may argue that browned butter is not a spice, the truth is that it serves the purpose of one in the recipes that require it. Browned butter is a great addition to the chocolate chip cookie. It helps to create a rich butterscotch note that pairs well with the chocolate and the brown sugar as well as with the toasted notes that comprise a major part of the cookie’s overall flavor profile. Nutmeg is not a traditional addition to chocolate chip cookies, but it is still common enough to be worth mentioning here. Nutmeg’s distinct sweet nuttiness can add something different to chocolate chip cookies. When used in moderation, it will give the cookies a sweetness that sets them apart from the more conventional versions. 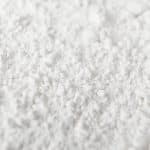 Salt is an important ingredient in many baked goods. Its savory quality enhances sweet flavors. That is as true for chocolate chip cookies as it is for other sweet preparations. The purer the salt, the better. 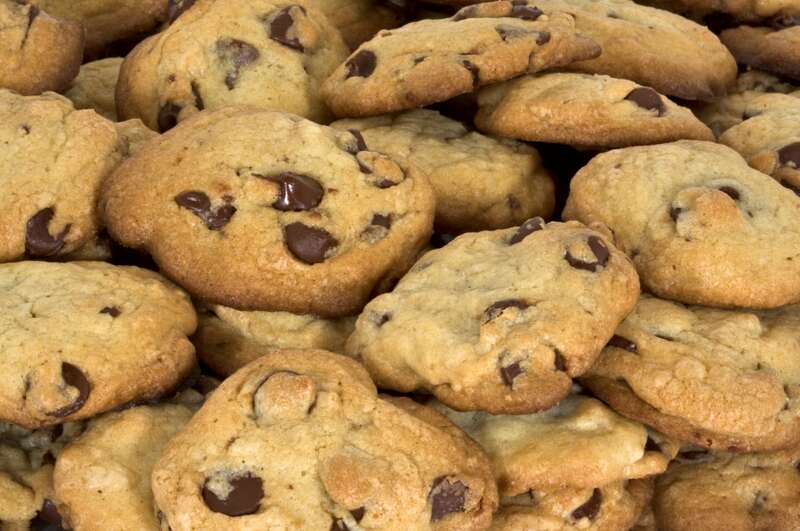 The best salt to use for chocolate chip cookies is pure sea salt as its flavor will be simply briny and oceanic. Its intensity can help to enhance the other flavors present in a chocolate chip cookie dough. What's A Good Vanilla Extract Substitute? What's A Good Vanilla Paste Substitute? What's A Good Vanilla Powder Substitute?